• Wants to enhance your leadership or managerial capacity? • Wants to find a better balance or more harmony between work and life? • Is looking to make a career change? • Is looking to grow their own business? • Is a working mom looking to be successful in both your career and as a mom? • Wants to strengthen important business or personal relationships? Since 2004, Jennifer Britton, PCC, CPCC has coached hundreds of professionals and teams across North America and globally (clients from more than 25 countries). Her client list represents solo entrepreneurs, non-profit leaders, corporate executives, government officials, coaches and business owners. To learn more about Jennifer, click here. Jennifer and her associates offer 1-1 coaching for individuals, business owners and corporate professionals and executives (link to executive/corporate page) as well as Group Coaching (link to group coaching) and Team coaching (link to Team Coaching) services. Relationship Systems coaching is also available for business partnerships and couples. Coaching services are usually delivered by phone or skype. In person sessions are available at an additional cost in the Greater Toronto Area. ​Download our current coaching services for coaches here. Mentor Coaching services are also available for coaches undertaking their ICF credential or their CTI Certification. Click here for more information about upcoming Mentor Coaching Groups (for ACC Renewals, ACC/PCC portfolio routes). Click here for more information about our Mentor Coaching services and support to CPCC candidates. 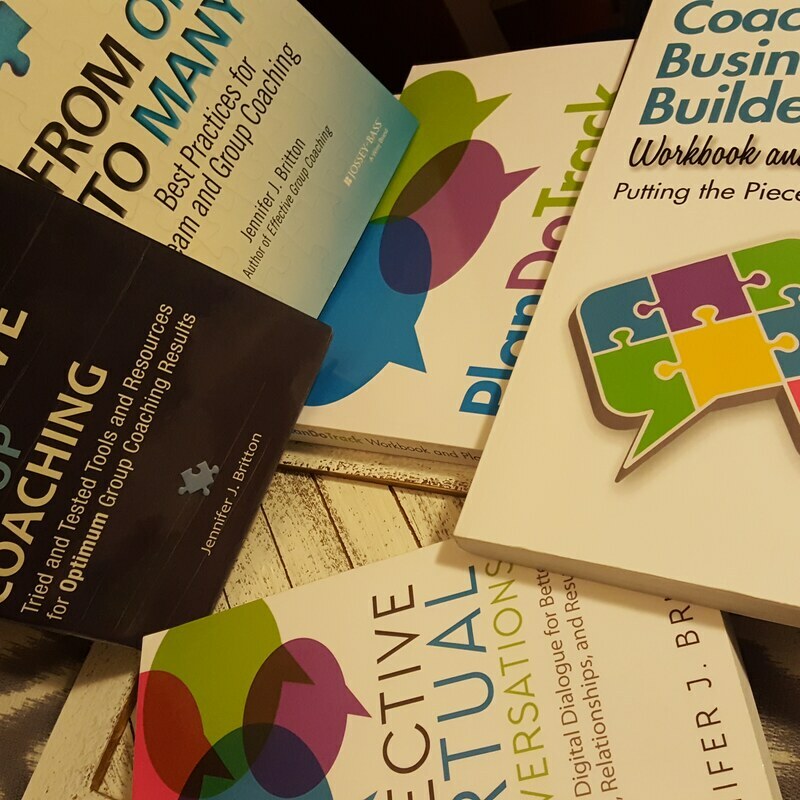 Coaching provides a structure, tools, accountability and support to assist you in reaching your goals more quickly, and to explore the things that are important to you. Choose from several coaching packages that range from 30 minutes to 2 hour block to meet your time frames, budget and needs. ​You can view our current coaching packages for coaches here. Want to get to know Jennifer a little bit better? For more information or to find out how our services could benefit you, please contact Jennifer directly at info@potentialsrealized.com , or by phone at (416)996-8326. Jennifer's Books are being used as resources by organizations, coach training schools and universities and colleges around the world. Pick up a copy of her books on Amazon.